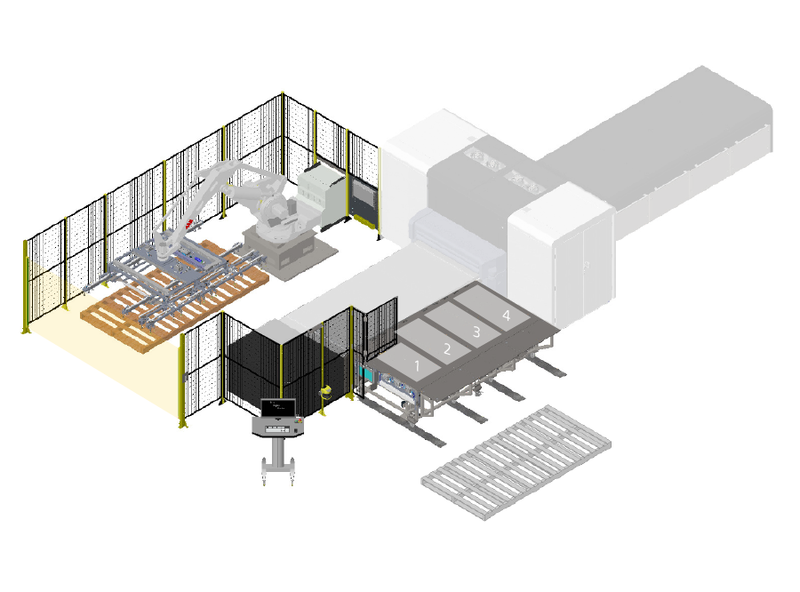 Substrate is loaded manually onto the laytable by the operator, which is then automatically moved by the unload system onto the vacuum table. After printing, the unload system moves the substrate onto a stack. 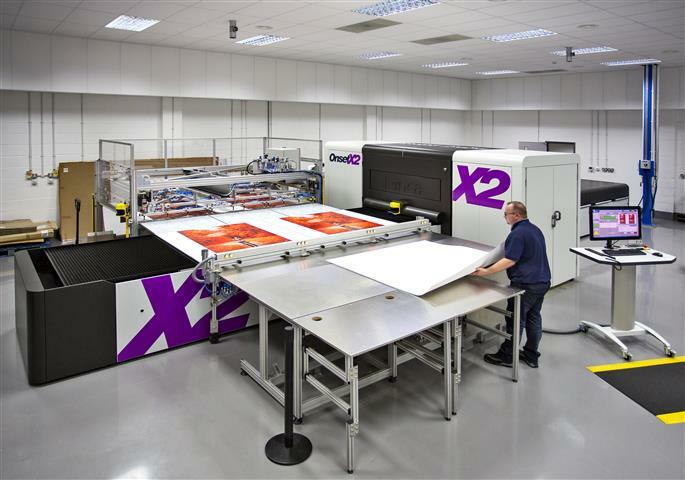 The system supports the printing of 1, 2, 3 or 4 sheets left or right hand justified, double-sided printing, and also allows for manual operation for short-run jobs if necessary. Different system configurations are supported to suit customer requirements (see below).